This three bedroom house has old world charm!!!!!!! 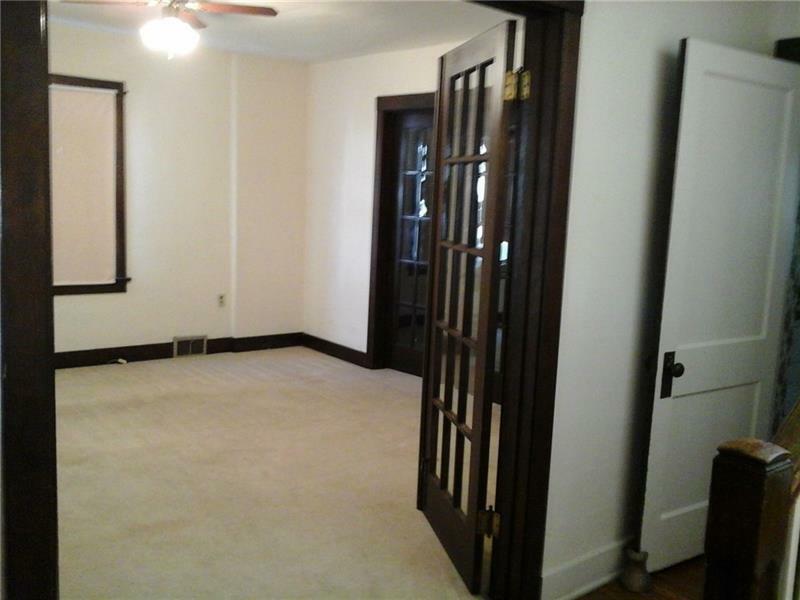 Original woodwork and beautiful french doors leading into the living room and dining rooms. Kitchen has gas stove and refrigerator. 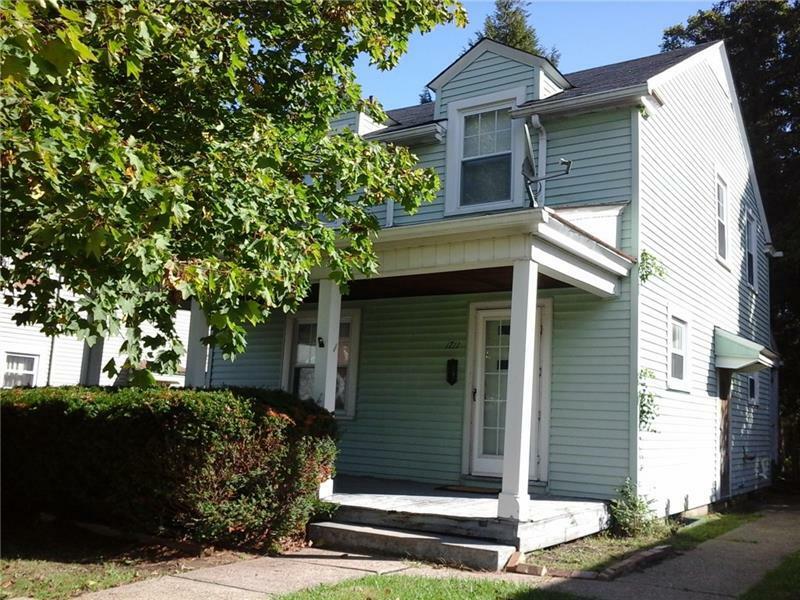 Three bedrooms and full bath on second floor. Nice deck off back porch and private back yard. 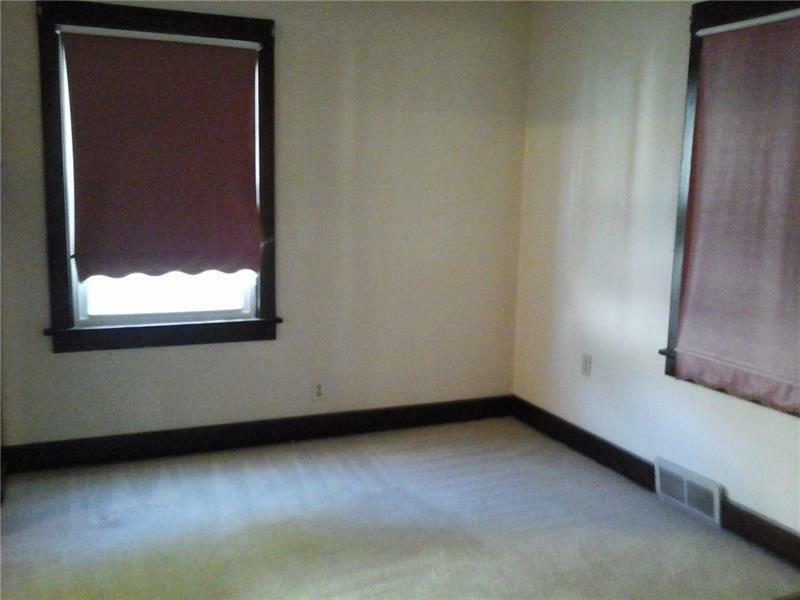 Full basement with washer and dryer. Tenant occupied.